The legendary Indica, now available as a feminized variety! To add freshness, vigour and stability, this NL hybrid was back-crossed with its original Afghani ancestor. Northern Lights Feminised is a is a feminized strain, which will only produce plants that flower as females..
Northern Lights Feminised has won a Cannabis Cup or another Cannabis Award. The Northern Lights Feminised strain has large proportion of Indica genes in its background. Northern Lights Feminised will have a comparatively short flowering time. Northern Lights Feminised will have relatively small height gain during the flowering phase. Northern Lights Feminised can produce a very large yield, but may require a little extra care to achieve their full potential. 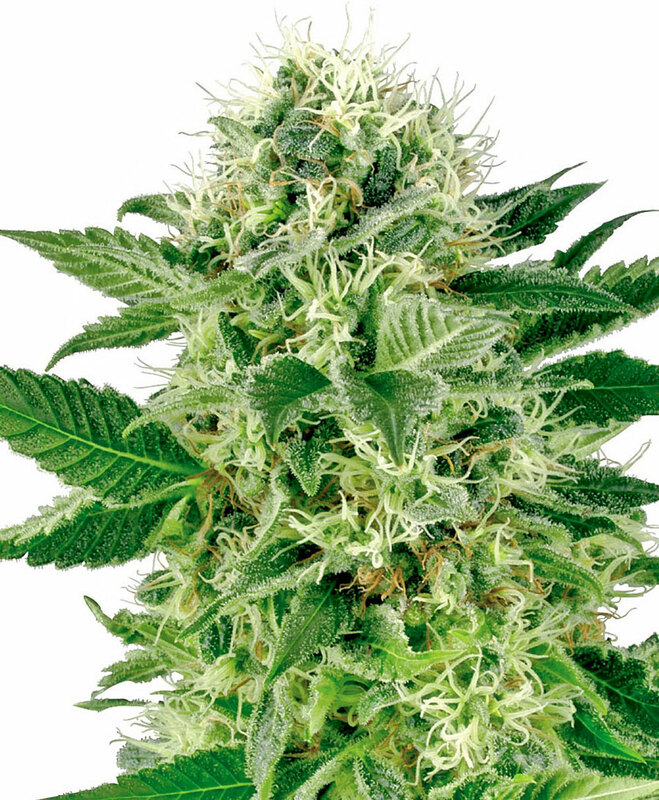 Northern Lights Feminised can be grown outside in a warm, sunny climate with a long summer. Northern Lights Feminised Seeds is added to your shoppingcart! Northern Lights Feminised Seeds is added to your wishlist!